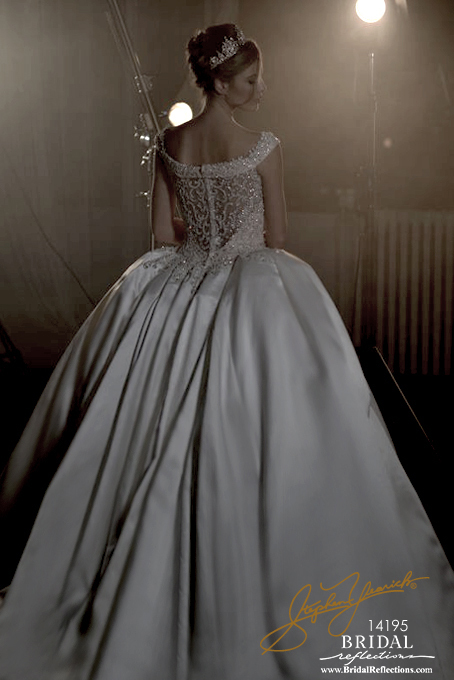 The Stephen Yearick wedding dress collection caters to customer’s satisfaction. 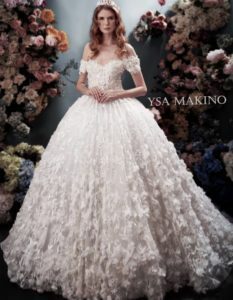 With a variety of body styles and color selections to choose from in every category, there will always be a perfect wedding dress for any body type and occasion. 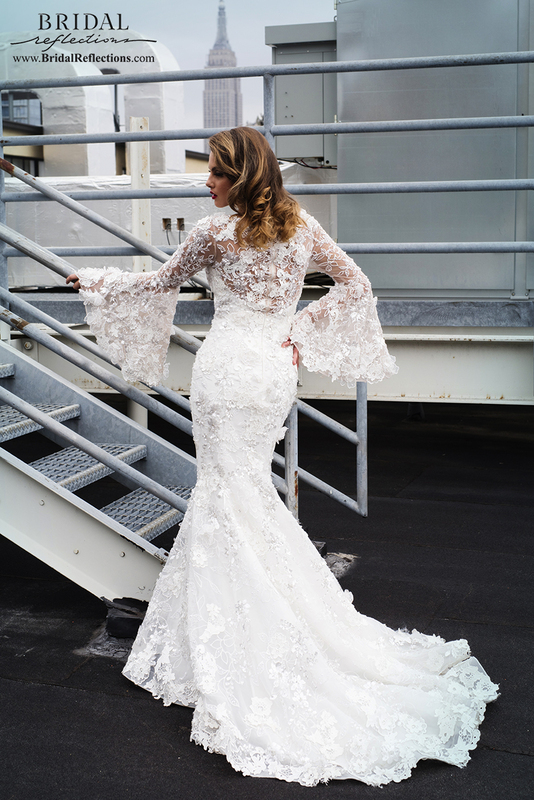 Being a truly Modern Couture Collection, Stephen Yearick’s wedding dress creations and designs are customized to guarantee appropriate fit for any body type and can be modified to create the perfect bridal gown to grace any occasion with glamour, elegance and style! 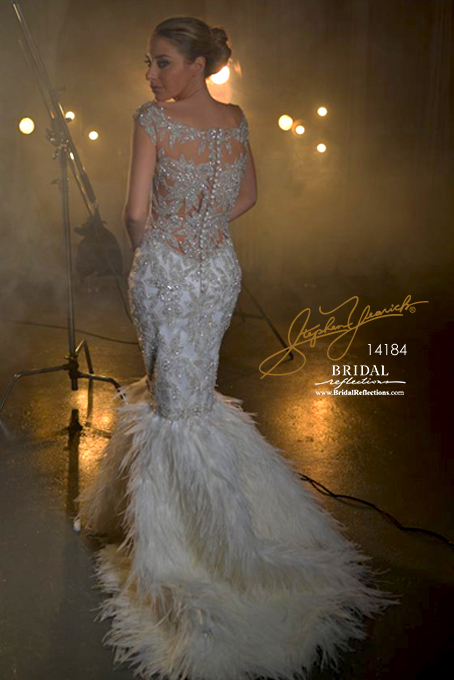 Visit the Stephen Yearick Evening Gown collection for a dramatic formal reception or Mother of the Bride look.